The transition caused by world heading towards urbanization influenced people in their economic growth and progress leading to innumerable problems like environmental pollution, high resource and energy consumption in urban cities. Increase in the commute time due to heavy traffic is becoming a huge problem in many cities. Virtual Traffic light organized by vehicles through VANET’s was recently introduced, served dual purpose in reducing congestion and improving energy consumption. 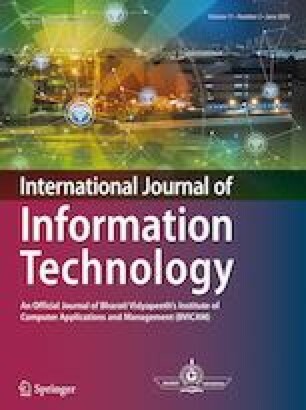 This paper proposes a novel approach in selecting a leader in virtual traffic light based on current traffic load. This manuscript first formulates the VTL protocol and further presents an algorithm to minimize the problem of congestion in order to prioritize emergency vehicles. The implementation of proposed work was based on primary data of Rohini, India to highlight its efficiency.